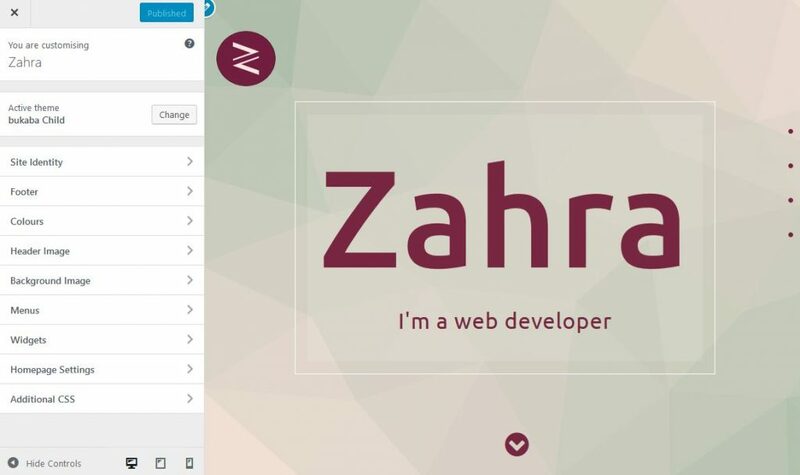 Hi, my name is Zahra Ali. 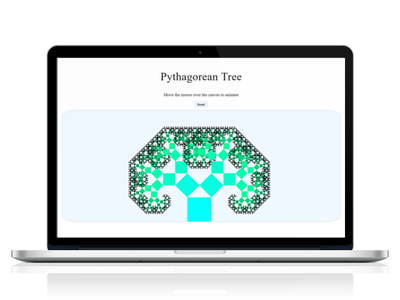 I am a self taught web developer and designer based in North London. I enjoy making creative, user friendly and professional websites with cross browser and multi device compatibility. 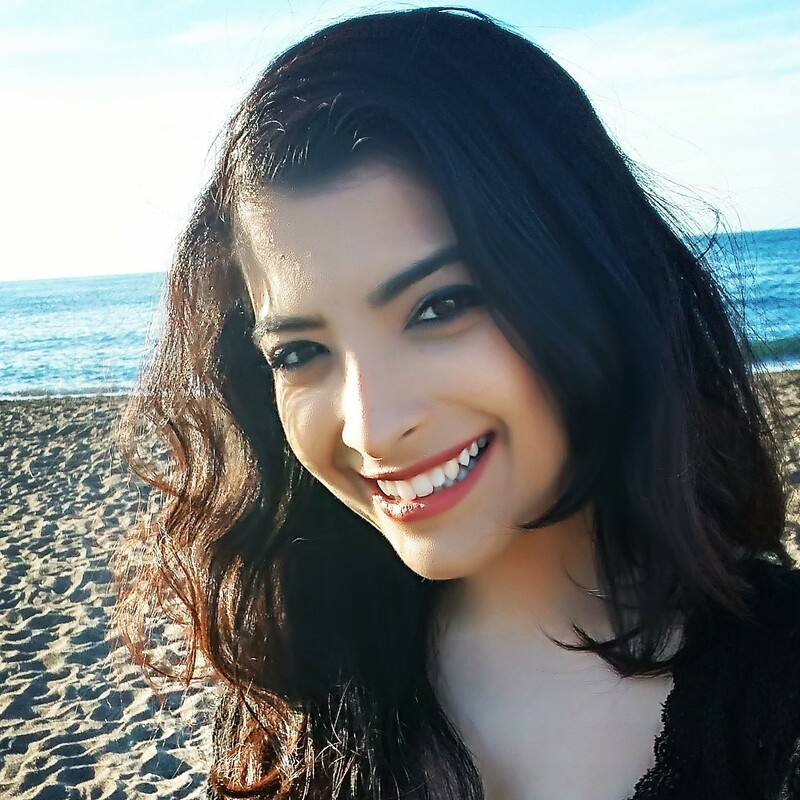 Scroll down to see some examples of my work and my blog! Get in touch! You can find my contact details here. 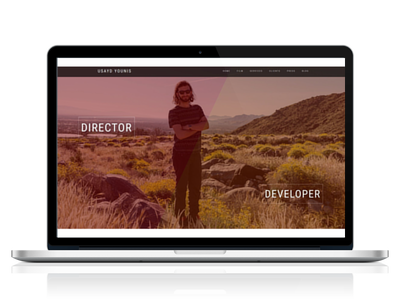 A personal website with a vertical split screen to highlight two different skill-sets. Makes use of responsive design, changing columns for different screen sizes and collapsing the main menu on mobile. 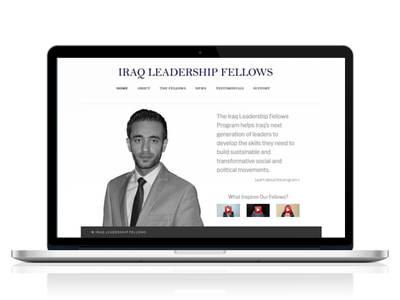 I created the website for The Iraq Leadership Fellows Program, the website aims to promote and showcase the leaders including popout videos and written bios. 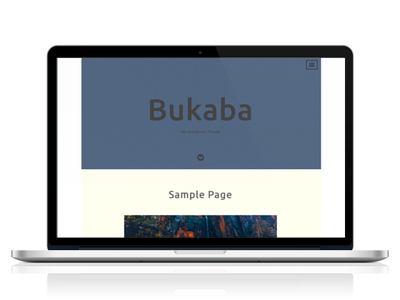 A single page scrolling wordpress theme that is ideal for personal projects. I built my own website by extending this theme. 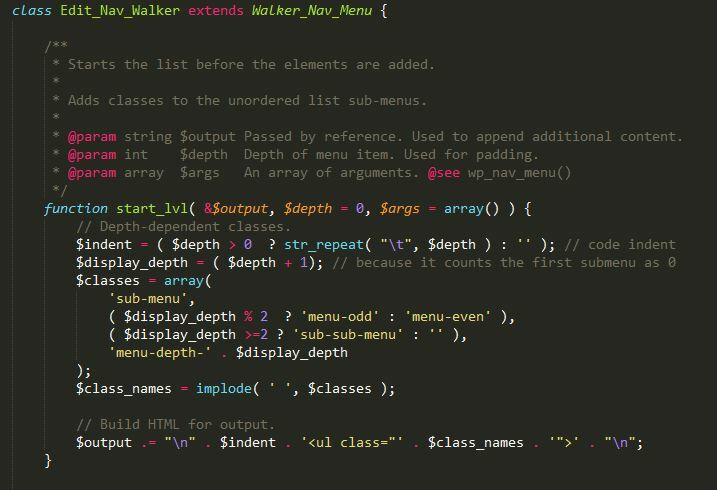 As a theme developer, often the need arises to create a highly customised navigation menu. This is a little tricky to do if the customisation involves more than adding classes or text to the navigation links.